Elaine Warner took time out to play with more than 30,000 objects collected by Margaret Woodbury Strong as she toured her home in Rochester, NY. Her home featured 30-rooms before she added on two new wings to house her collection that is organized into 50 different categories. Strong would open her house to the public so they could view her collection, but she died before her dream of opening a full museum was a reality. When the home was turned into a museum, it wasn’t long before things were pulled out of the glass cases and an environment was created for adults to play. 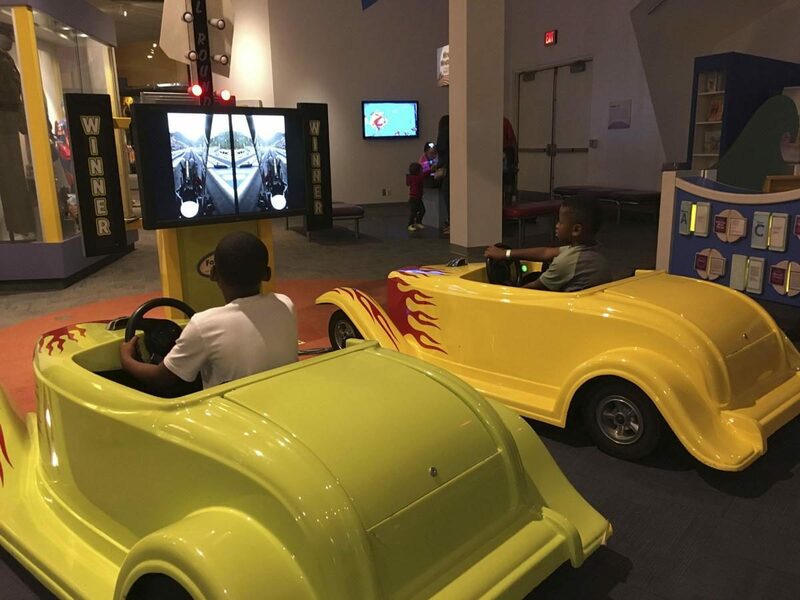 To read more about the Strong National Museum of Play, read Elaine Warner’s article from the Edmond Sun. An article that is a result of her attending TMS 2018 and participating in the pre- and post-FAMs.